No matter what size irrigation system you may require, no matter what your water source, no matter what type of product you desire, Complete Irrigation Services has the technical skills to design the entire irrigation system for your property. Call us to discuss your project and see how having a design-installed irrigation system can save you today and in the future! 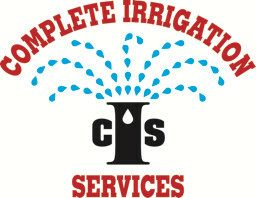 © 2019 - Complete Irrigation Services, Inc. Incorporated 1988.